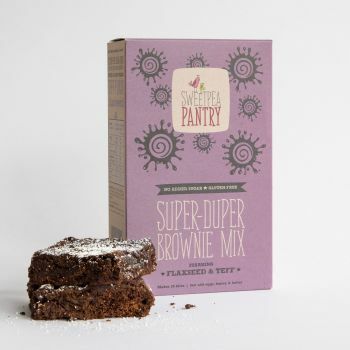 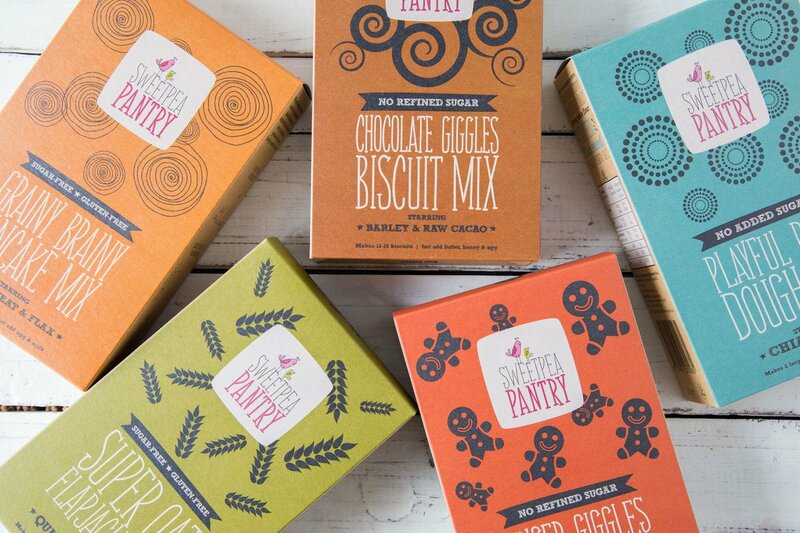 Sweetpea Pantry is a company who are passionate about delicious real ingredients, free-from choices and helping you feel amazing by providing nutritious and good-for-you Ready Mixes. 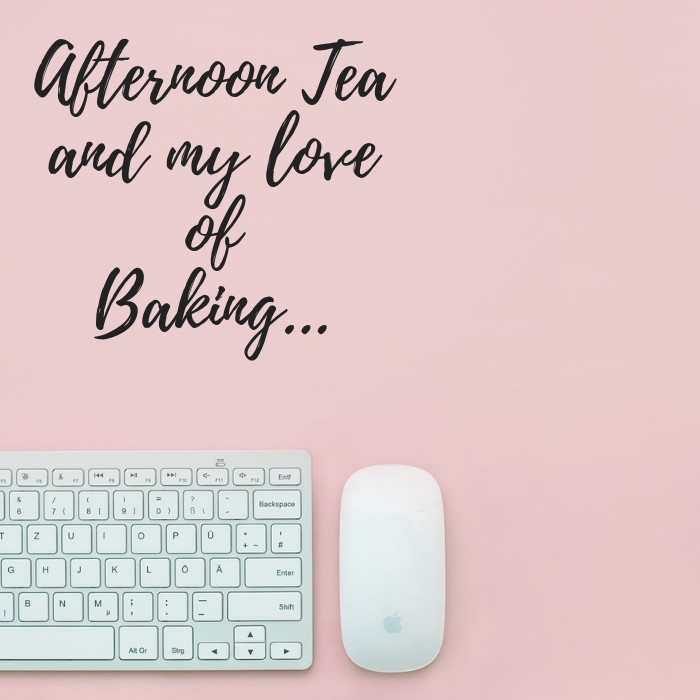 What is there not to like? 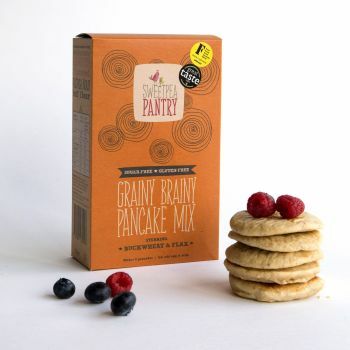 Their pancakes, brownie and flapjack Mixes are gluten-free and dairy-free, with no added sugar and vegan-friendly. 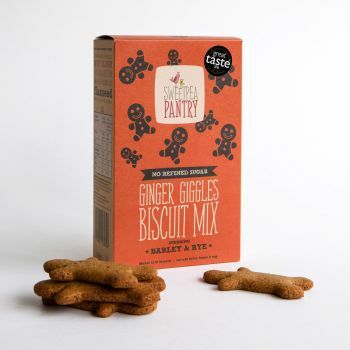 All their ingredients are from ethical producers with most of them grown in the UK. 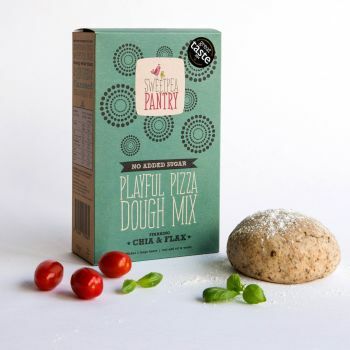 They use lots of flax, quinoa, chia, oats and other super grains and flours. 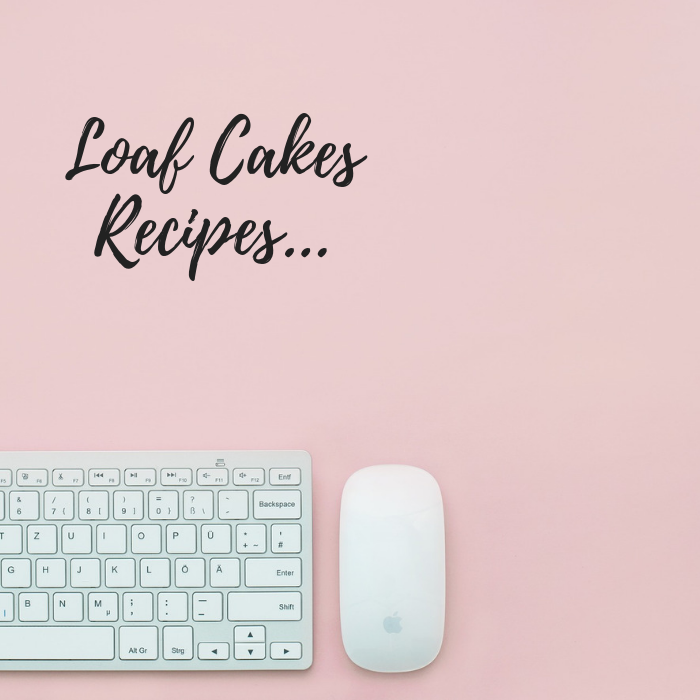 You can use their mixes to make meals like pancakes, pizza dough, flapjack, brownies and carrot cake, yum, yum.also energy bars, waffles, crackers and fruit crumble. 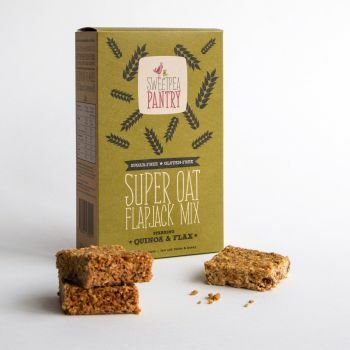 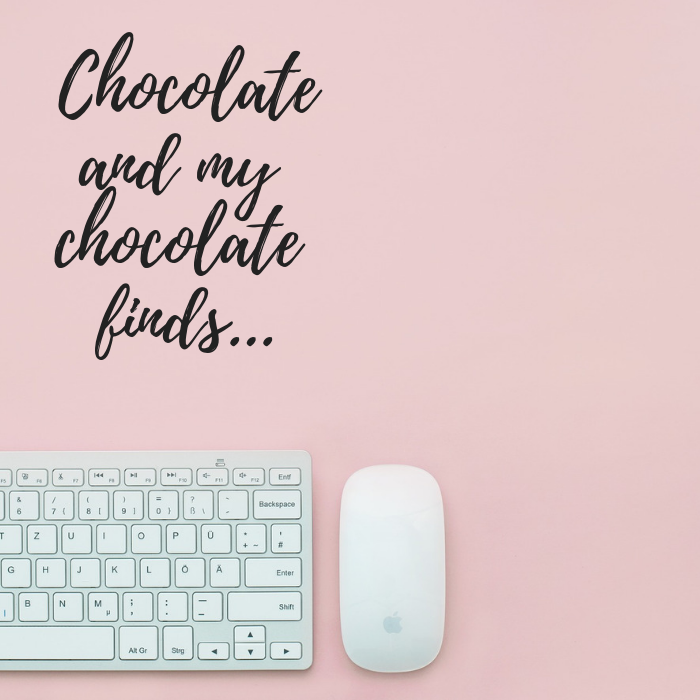 You can find Sweetpea Pantry at most Sainsbury’s, Ocado the online supermarket, and at all the best local farm shops, health or speciality food stores, or you can buy from Sweetpea Pantry website where you can also find recipes and reviews.